German-based grocer Aldi is one of the fastest-growing chains in the United States. It's also one of the most unique. Where else in America do you bring a quarter, grab produce off of pallets, and pack everything in your own bags? Add in brands you don't see anywhere else and you've got a store that can be pretty intimidating, especially for someone who's never been there before. Don't worry: we've got you covered. 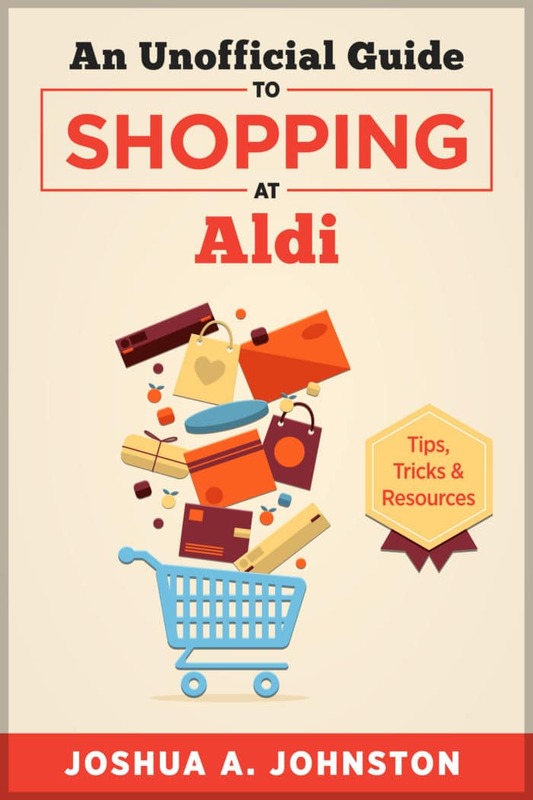 The book also includes links to free online bonus features and other resources to help you in your shopping.